The Dorel Living Slim Recliner is great for small spaces and small people. 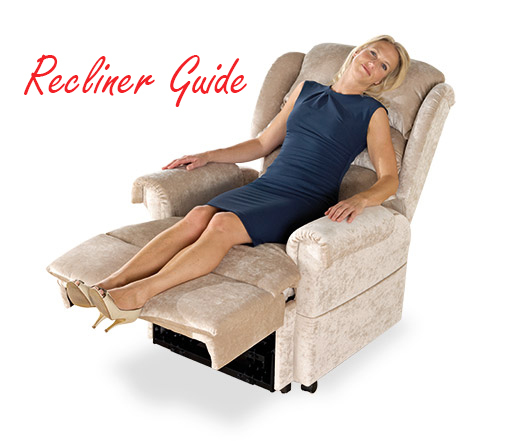 Are you having trouble finding a suitable recliner for a tight space in your home? Or perhaps you’re a person of smaller stature looking for a chair that can comfortably accommodate you? If you’re in either of these situations, there are fortunately many small recliners that can suit your needs. For homes with limited space, there are recliners with small footprints and wall hugger models that only require an extra few inches to recline. People of smaller stature may seek recliner models with seats that are less deep than standard recliner models, and may also want a chair with a shorter backrest. We’ve put together a comparison chart of some of the most loved small recliners so you can get a sense of available options. 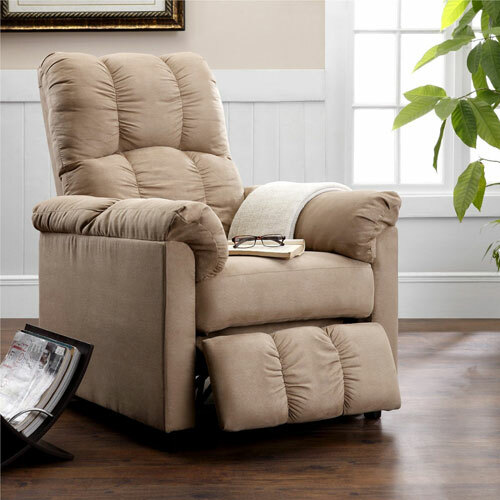 Below the chart we highlight our top choice recliner for small spaces and our top choice recliner for short people. We hope the comparison chart above has helped give you a good idea of the variety of small recliners available. Below we’ll go into our top picks for the best recliners for small spaces and for small people. 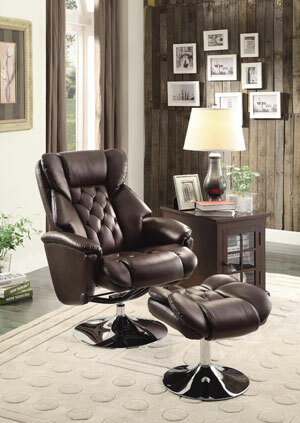 The Best Selling Davis Recliner Club Chair wins our vote for the best recliner for small spaces. This chair has a minuscule footprint in the realm of recliners, measuring just 27.2 inches by 33.5 inches by 35.8 inches. Keep in mind that this model is not a wall hugger, and requires about 14″ of extra space in order to recline fully. This chair also does not recline to flat, but rather reclines to around 35 degrees. Want more options? 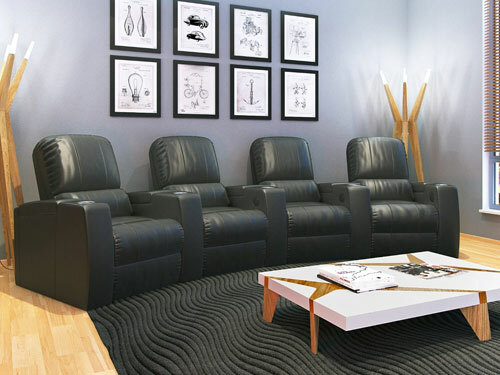 Check out our article of the best recliners for small spaces. The Dorel Living Slim Recliner is definitely best suited for small people. This chair has earned a 3.7 out of 5 star rating, however many of the lower star reviews are from users who are too big for the chair. It measures 35.8 inches by 31 inches by 38 inches, making it ideal for people of smaller-than-average stature. 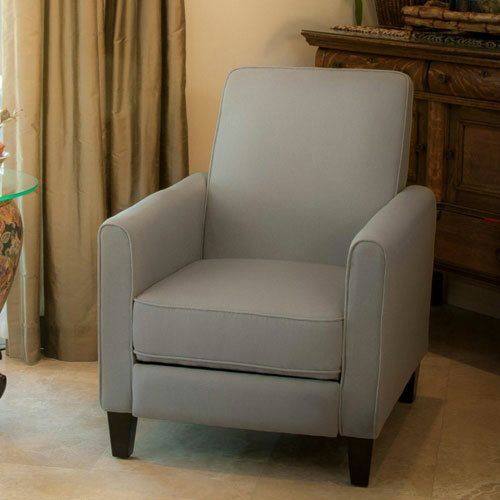 Despite maintaining a low profile, this chair amps up the comfort level with its thickly padded seat and wide arms. Want more options? Check out our article of the best recliners for short people. 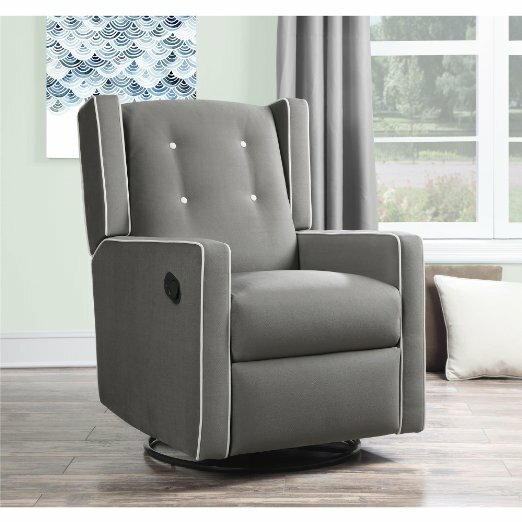 Do You Have Any Recommendations For The Best Small Recliners? If you have a small recliner you love that isn’t included in our list please feel free to drop us a line and share your experience!